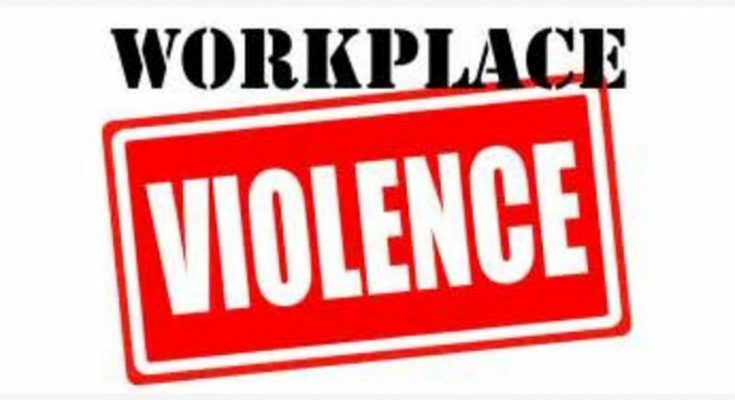 Originally published in http://www.bankingexchange.com/news-feed/item/7442-workplace-violence-it-could-happen-here?Itemid=638 and written by Frank Figliuzzi, the Chief Operating Officer of ETS Risk Management, Inc., and consults with global clients on Workplace Violence, Insider Threat, and Investigations. Frank was the FBI’s Assistant Director for Counterintelligence and served as a Special Agent for 25 years. 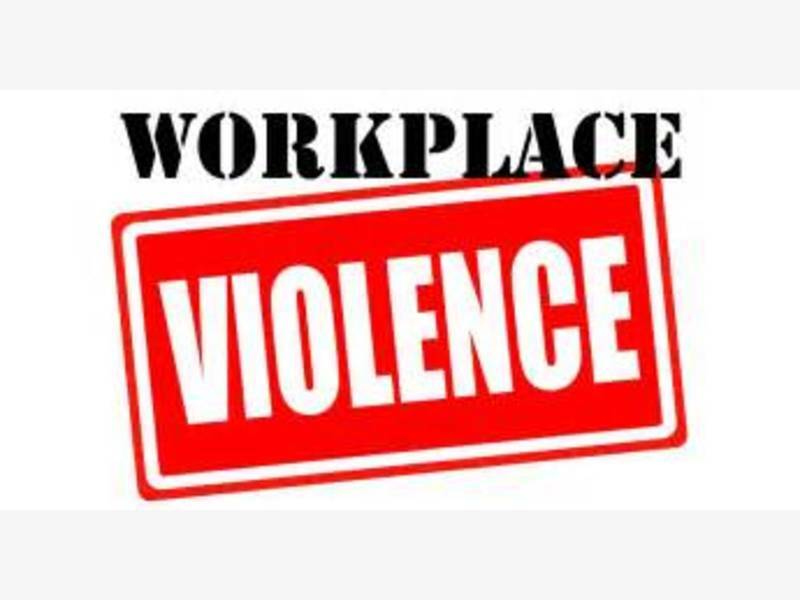 He then joined General Electric where he led corporate Workplace ViolencePrevention and Investigations. Frank also works as a National Security Contributor for NBC News.